We have some interesting news to share about the control options for Super Smash Bros. Ultimate. Users who have an early copy of the game are reporting that it’s possible to play Super Smash Bros. Ultimate with a single Joy-Con at all times. This not only includes multiplayer but even single player. 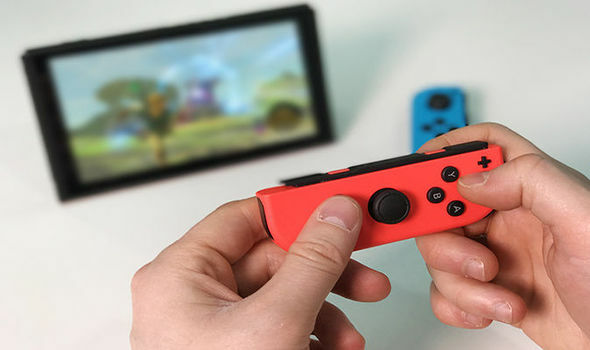 Of course, as the single Joy-Con is really tiny and is limited in terms of the number of buttons it has, it’s going to be uncomfortable to play for a long duration.